Kakamega Orphans Care Centre Pot Luck Dinner, November 5, 2018, 6:00p.m. Posted in Announcements, Events, Peace and Social Concerns	| Comments Off on Kakamega Orphans Care Centre Pot Luck Dinner, November 5, 2018, 6:00p.m. 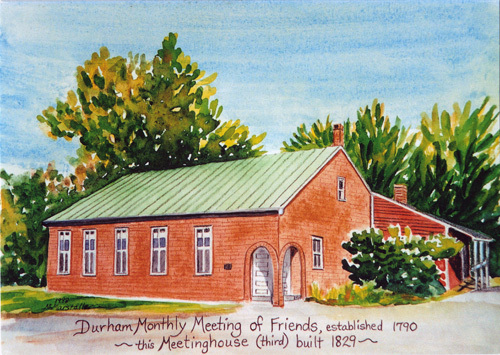 There will be be a Family Game Night, Saturday, November 3 from 5-7:30 at Durham Friends Meeting. It will be a potluck followed by games. All are welcome.